No. 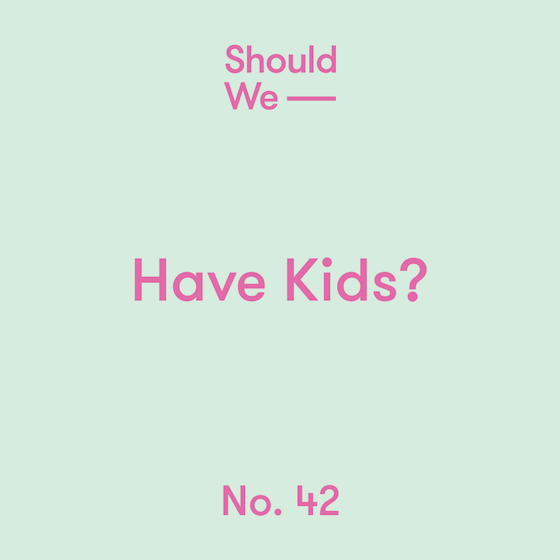 42 — Have Kids? We're back with a new episode, new season, and NEWS. Listen in as we unpack one of our biggest questions yet. Newer PostNo. 43 — Invest?